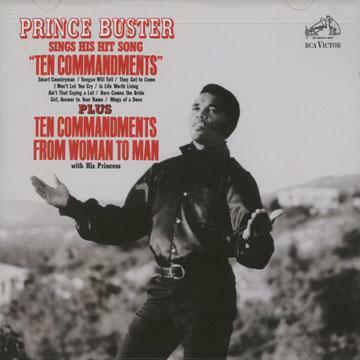 This CD is a reissue of the original LP on the RCA label issued in 1967 by Prince Buster (usa only). It has a very nice booklet with notes by Roger Steffens. The sound quality is very good with several tracks not normally available on CD. Issued on Reel music (Sony Music) 66748-78005-2 USA.